Creating an impressive blog doesn't happen overnight. I've been tweaking and redesigning since I started over a year ago and I'm constantly adding things, removing things and reediting. I love personalizing anything so I don't mind spending a few hours editing and creating a specific code. Mind you, I'm self taught. I am not an html/css genius, but I am not afraid to learn something new. That being said, there are a few things that are going to be featured in this blog post today that may appear a little daunting. While a couple of them did take a while to figure out, the knowledge I gained in the process will help me in the long run when it comes to other things. So, let's start off this list, shall we? Creating a 404 Page Not Found page. I recently added this feature because I thought that it was better looking and more personable than the plain old Blogger page. It's fairly simple to do. with a quick copy/paste of a html code and a quick edit to add my links, it was up and running in no time. Now if you enter in the wrong url (http://theorganizeddream.com/lajdfadjf for example) you will see a more personalized page with redirects back to your blog such as the contact page, the homepage and a search bar. You can get the code here at BloggerYard.com. Add an image to your comment box. This is purely for cosmetic purposes. I don't think you're going to gain anything from it, but it sure does make it look pretty. If you scroll down to my comment box, you will notice I have a customized image that says "Please, No Spam". I added this after seeing one online. I thought it was a great touch. You can get more information on how to install your own at BloggingTipsandTrix.blogspot.com. Alter the border of the comments. You can adjust and edit the comment section by adding a border and/or background colors. I used this to differentiate my replies from the comments of my visitors. I think it makes it easier for visitors to read the comments and for me to find new ones. People are more likely to comment on a post if they see a lot of replies from the blog author so this is also a great way for them to instantly notice your replies. You can learn more at Helplogger.blogspot.com. A lot of people have asked me about my drop-down menu and some people think that it can't be done when you're on Blogger. This will help clear the air for everyone. Having a drop-down menu is great so your header space isn't over crowded. I like to stay organized (in case you haven't noticed) and this is the perfect way to do so. It also makes it easier for visitors because it categorizes posts so they know exactly where to go. This took a little time to install on my blog, but I am overwhelmingly happy with it. I've had it for quite a few months and have not had issues. You can learn the steps by visiting HowToBlogDesign.com. This isn't the tutorial I used because I failed to save the link but this one is fairly similar. Adding an author bio box. A Pin-It button is super important for a blogger because for most, Pinterest is a huge traffic driver. I get most of my visits from there and I think having a 'pin-it' button is essential. Therefore, why not make it pretty? 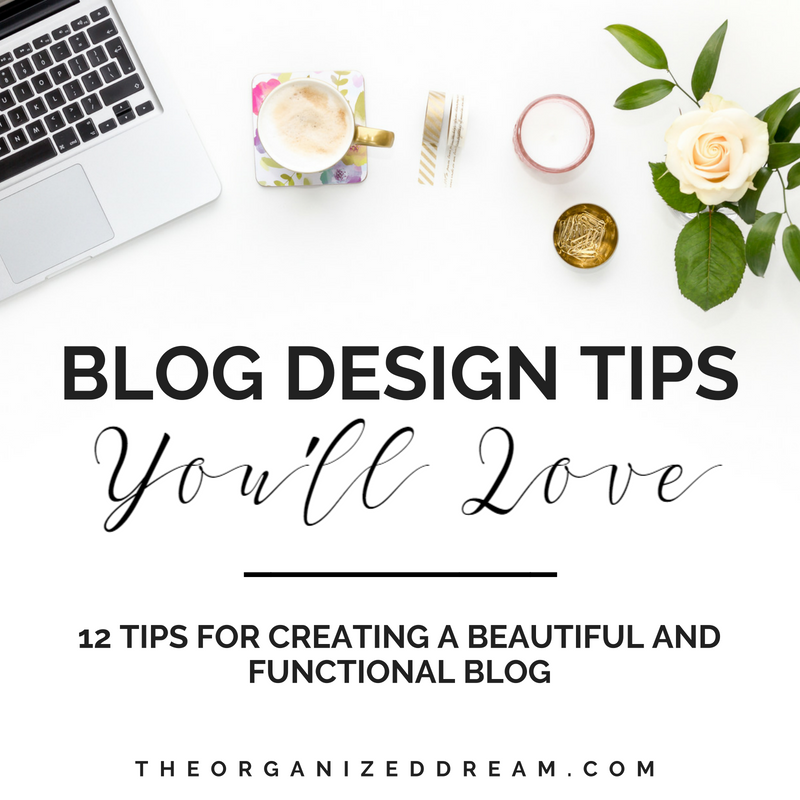 Create an image that best matches the overall design of your blog in either PicMonkey or PhotoShop. I've tried Canva, but they don't let you crop the image or make the background transparent which are two things you need to do. With a simple edit to the code found at DesignYourOwnBlog.com, you can easily resize the image and place it wherever you want it to appear, i.e. top-left, center, bottom-right, etc. Replacing older, new posts and home links with images. I've done this by creating my own to match my blog's layout. I started by making my images and editing them to my liking. I then took the image urls and added them to the code I found at Helplogger.blogspot.com. This tutorial includes a few different ways to customize the links if you don't want to add an image. Add your widgets in a scroll box. I did this on my sidebar to store all of the different buttons from all of those affiliated sites. Most of us belong to a slew of them, right? I wanted to keep them neatly organized because I couldn't get some of them be be the same size and it just plain looked sloppy. 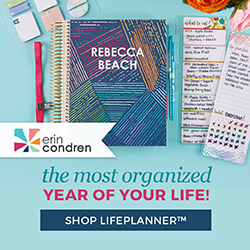 If you have the OCD bug like me and are looking for something to organize them, try this! You can find the simple code at BloggingBasics101.com. Remove or restore the Blogger Navbar. You know what this is, right? It's that Blogger bar at the top of your blog that is automatically put there. There's a way to get rid of it. It's actually super easy! You can find out how at Helplogger.blogspot.com. A lot of us know what it this is, but if you don't, it's that little image that shows up next to the blog name in the tab at the top of your browser. It's something you can do from Blogger or whichever platform you use, but this link provides you with Favicon generators so you can completely customize one to suit your blog the best. You can find the link at BloggerSentral.com. Show only the title of your archives/labels. This is something that you may want to take into consideration. As your posts build up, it may become harder for visitors to find the exact post they may be looking for. Showing only the post title helps them find it faster rather than scrolling though countless pages of posts. This tutorial will help you and can be found at BloggerSentral.com. Adding a floating 'back to top' button. 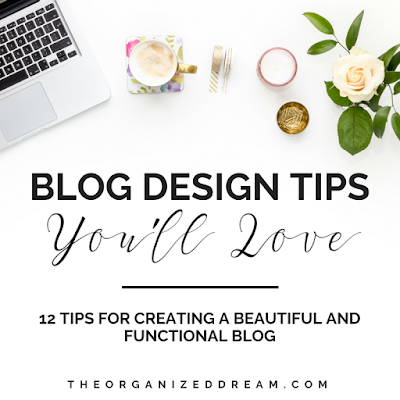 I hope that these tips have inspired you to create an awesome blog. If you have more tips, I'd love to find more! Share them with me below! Thanks for sharing all these great tips! 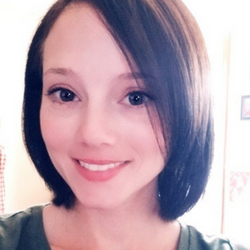 I am new to blogging so I am always looking for ways to improve the way my blog looks! Pinning, so I don't forget anything! I am visiting from Purfylle today. Thanks for stopping by, Pam! I hope these resources work great for you! Thanks for sharing. I'm on wordpress, but I'm sure some of these tips apply there too - like the Favicon (I didn't know what it was called). Visiting from One Project at a Time. You shared some great tips! I'm going to try some of these to help my blog. Wow loving all your ideas and pinning for later! I love the idea of a customized page not found and think I will start with this first. Found from coffee and conversation link party. It was actually one of the last improvements I made, but I think it looks so much better! Have fun! These are great ideas. I find that my blog keeps getting busier and busier, so dropdown menus have been a godsend. I'm going to work on a "back to top" button ASAP! Found you on Pin Worthy Wednesday. These are great tips. I will have to try a few of them. What a complete list. Thanks for sharing it! 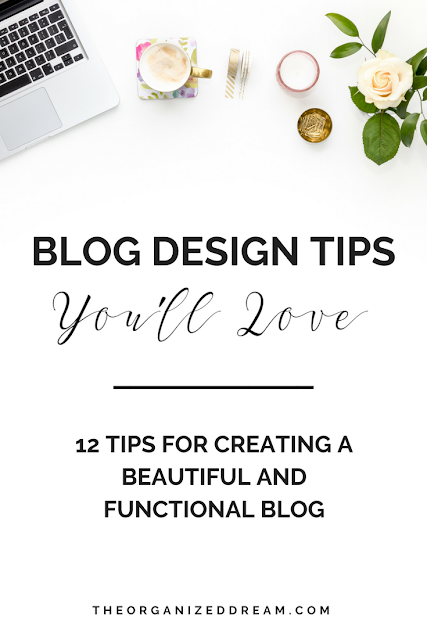 Nice post and great tips for bloggers!